This 'roc stone base' is made of soapstone, better known as soaprock or steatite, originating from the southeast of Finland and about 2 billion years old. 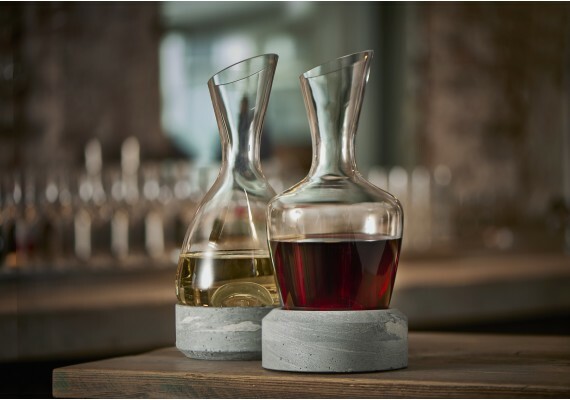 This stone base is intended to give wine in a decanter the right temperature and is specially designed for the two decanters from the experts collection, Homme and Femme. 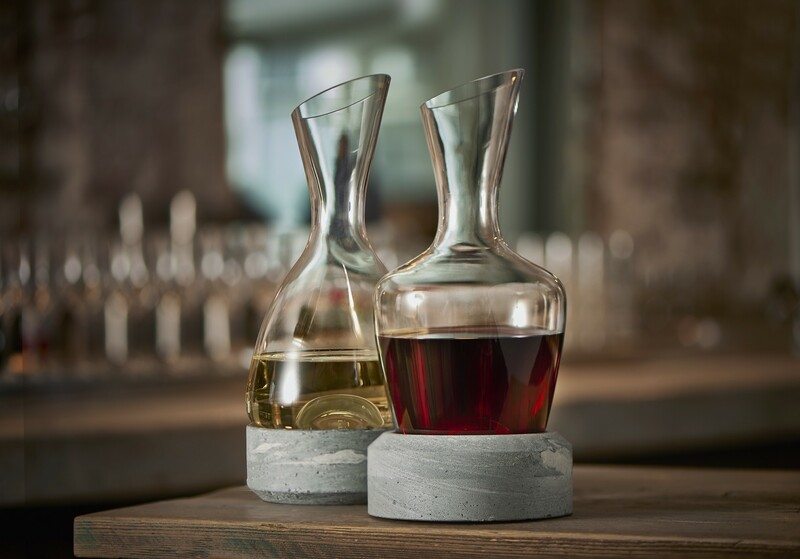 The stone can be heated in the oven but also be cooled in the freezer, this allows you to reach the correct temperature of the wine in the decanter. 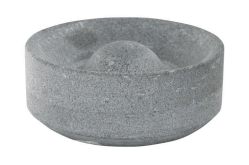 This base made of soapstone is 6.65 cm high and has a diameter of 14.6 cm.